Happy Halloween! There are endless reels of old movie trailers lurking around YouTube. Some of these are for movies I can't believe someone actually made but, they do in fact exist. There's a great DVD series called '41st Street' in 3 volumes. Below are some of the notables. For those of you in the Los Angeles area, come check out us out at Comikaze at the LA Convention Center. Should be a blast and hope to see all of you there! 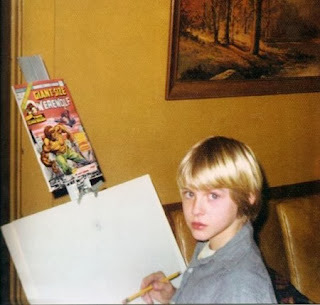 Kurt Cobain as young Illustrator, using Giant Size Werewolf By Night #2 for reference. Interesting to think of how things may have turned out had he pursued artwork rather than music. Who knows. The history of Public Relations and it's godfather 'Edward Bernays' have long fascinated me. Bernays was one of the first to utilize psychology(much of it from his uncle, Sigmund Freud) and work it into extensive campaigns for various clients. All the way from The White House to Proctor & Gamble. Working with the pork industry to create the 'Bacon & Egg' breakfast as the true American breakfast. While a lot of his work was controversial, there's no doubt that modern firms such as Hill & Knowlton and Rendon Group would never have had the insight into modern PR if it weren't for him. So much of his work spanned advertising (which is how I became aware of him) and led into actual domestic and foreign policy making. BBC did a great series about this called 'Century Of Self" Check it out here. When I was about 6 years old, my family moved to Australia. 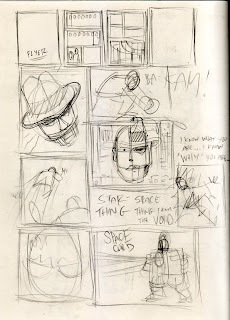 Even as a small kid, I had a pretty strong obsession with comics and cartoon art. 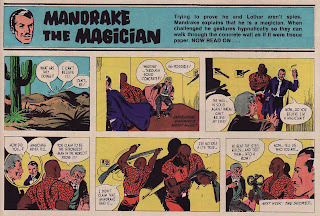 A weekly magazine used to run a strip at the back of the magazine with Mandrake The Magician. It was an old character from the 1930's who'd been running ever since. The stories were somewhat science fiction/ crime related and I started clipping and saving them. I became pretty determined to collect the entire series of these going back as far as possible. I would go to all of my new friends from schools homes after school, and ask them if I could raid their Moms magazines. I must have seemed like the strangest, and probably the only, American kid they'd ever met. I ultimately amassed a nice booklet of these only to have it left behind when we eventually moved. Those strips from that time are actually hard to come by, and I've now found myself raiding Ebay to find those old strips once again. I never saw this movie but I've always loved this poster. Great painting, something I could see framed in the office! 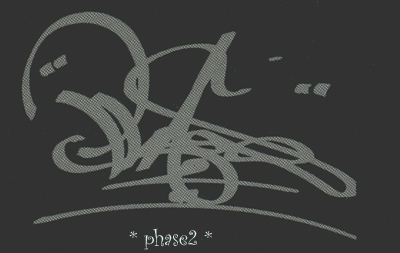 On the subjects of 'kings' I had to mention Phase 2 at some point. 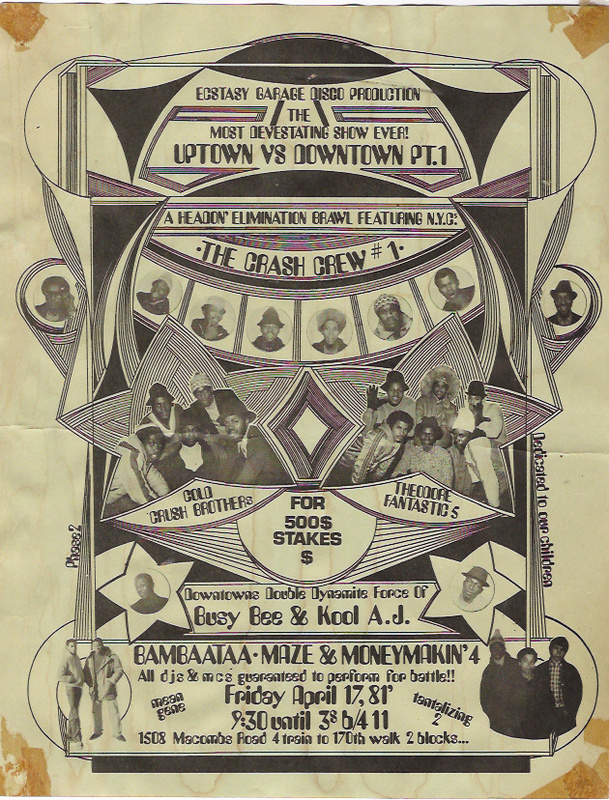 I first saw his work in the now legendary Steven Hager book about Hip Hop culture from 1984. 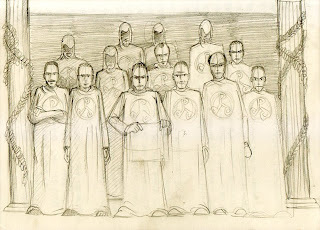 It featured some of Phase's subway cars, but also a spread of all of his outlines, demonstrating how his style had evolved from 1973-1983. 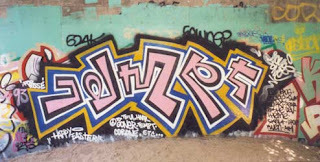 He was the pioneer of the 'bubble' letter style that most graffiti adopted back in the early 70's. He'd actually been painting for 10 years already when I'd discovered him. Also, he was one of the first to cross over into the fine art world with the infamous Razor Gallery shows. 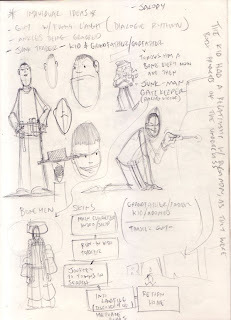 Years later, he was pretty active in the culture, designing some flyers with Buddy Esquire for some classic shows. He had all sorts of things happening in the early 80's including Fab Five Freddy playing his namesake in the movie Wild Style. He also came out with a record on Celluloid, back in a time when lots of graffiti artists has musical aspirations, which can be heard here. You be the judge. 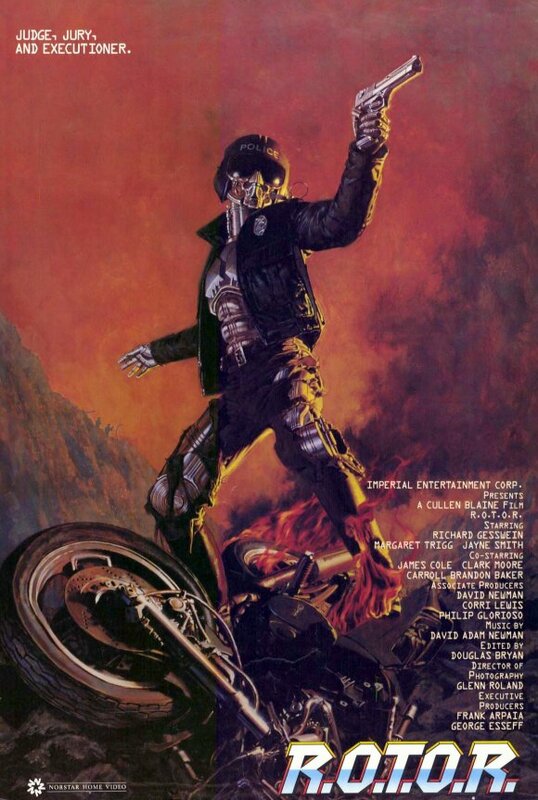 Phase, along with Vulcan, started a great graffiti magazine. Back in a time when none existed. It was called International Graffiti Times, and, it came in the form of a giant color newspaper. Kind of like an underground 'street sheet' for graffiti. When I could find it, I'd always grab a few copies, knowing I wouldn't see one for a while.